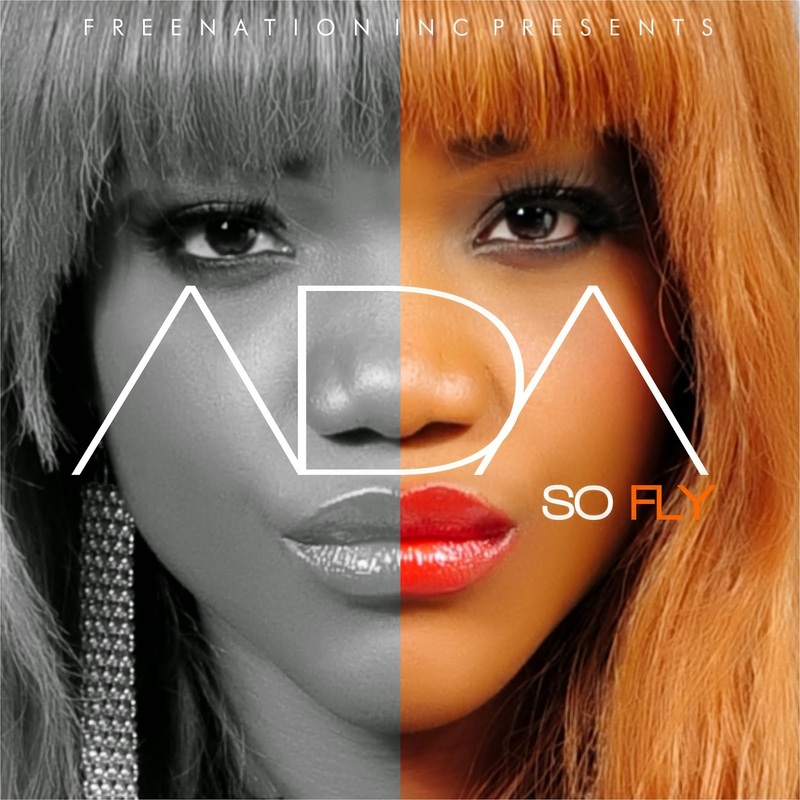 FreeNation INC proudly presents 2 fresh Singles by the indelible Ada. "Ope" (Prod by Oluwole Michael) #Lifted & "I'm Rich Remix" ft the Gifted Frank Edwards (Prod by Sokay) #SoFly. It’s so plain to see that Ada is here to stay for a very long time. So with love, we invite you to join us on this very unique journey. It’s the Gospel According to ADA! The very successful double disc #Lifted & #SoFly are now available in all the leading music stores near you and your street vendors. So, what are you waiting for? Download jare! Nice.. I am looking forward to listening to the Frank Edward one cause right now, I am loving his songs! Ope wa ko le to lai lai!!!! Nice tunes! 1 + The One: I hope you enjoyed Frank's song. He's quite popular in the Nigerian gospel scene, interestingly. Ms. Ola Blessed: Hehe! Yes o, we can't thank God enough. Glad you gbadun'd it.